The Cisco Catalyst 2960-L series of switches are designed to meet the needs of small and medium businesses. In the SMB networking space, there are many environments where noise is a major concern. Switches are often slung under desks where customers and employees sit. Power over Ethernet is another common technology in the SMB networking space since it allows devices such as wireless access points and office IP phones to have a single cable run instead of a separate power and data line. 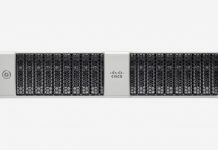 The new Cisco Catalyst 2960-L series addresses these needs in a gigabit switch form factor. 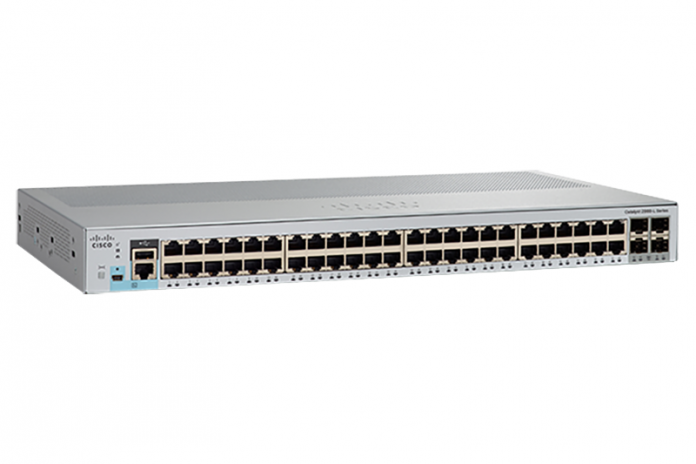 Since these are entry-level switches, they come with Cisco’s GUI and even Bluetooth connectivity. Small form factor — Great for mounting in confined spaces to be inconspicuous for hospitality, cruise ships, healthcare or retail locations. Perpetual PoE — Power over Ethernet for all connected devices avoids unnecessary power cabling to connect to the switch. Automatic switch recovery — No touch recovery. You can also configure automatic recovery on the switch to recover from the error-disabled state after the specified period of time. Bluetooth connectivity — You can access the Command-Line Interface (CLI) through Bluetooth connectivity by pairing the switch to a computer. 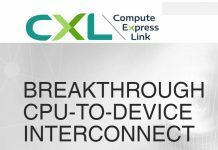 Cost-effective connectivity — Ideal for branch offices, wired workspaces and infrastructure networks; conventionally wired workspaces with PC, phones and printers; building infrastructure networks to connect physical security, sensors and control systems; and any application requiring fast Ethernet connectivity and a low total cost of ownership. 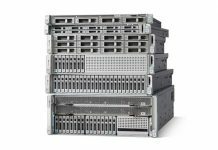 Enhanced limited lifetime hardware warranty — Next-business-day delivery of replacement hardware where available and 90 days of 8×5 Cisco Technical Assistance Center. Built-in web-based GUI: Catalyst 2960-L supports a day-zero GUI called Cisco Configuration Professional for Catalyst (CCPC) to help with easy deployment of the switch without the need for a CLI. Those switches are basically cut down versions of the 2960X/XR; saying that they’re meant to “replace” those is taking it a bit too far. They’re obviously meant to replace the 2960P and the newer S though, since those are EoL. The X/ XR series are still strong and kicking, have far more throughput and support stacking, which is not an SMB feature. @KarelG: Basically, LAN Base adds enterprise features like stacking and typically other hardware options like redundant power supplies. Also support for static routing and other basic L3 features usually are thrown in with the mix. You really do need to have a look at the datasheets and FAQs in order to pinpoint the differences per model. Hi, your post is very informative. We are a SMB level logistics company. Presently we are using a 16 port unmanaged switch for our network which is having a bandwidth of 100mbps. we would like to upgrade our network system in the office for which i have shortlisted 3 devices. 1)2960 L , 2)2960 X, and 3) SG-350 28 port managed switch. Can you please suggest me the best suited for our network ? We have 10 laptops, 3 desktops and 3 network printers connected .